Two leading Indian scientific institutions have come together with a private partner to launch a new high tech device to ensure that the growing popularity of sanitary napkins does not end up becoming an environmental nightmare. ARCI Director, G Padmanabhan, noted that ARCI experts have designed special ceramic holders for the device to ensure that the heat is channelized most effectively. 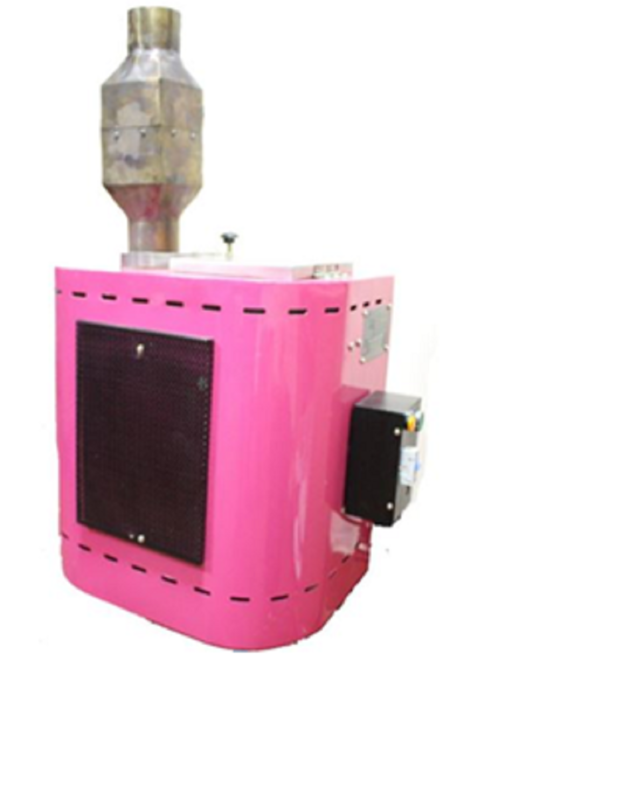 The concentration of heat to the pads not only provide reduced ignition time, higher peak temperature, increased life expectancy of the heater element and reduced power consumption.